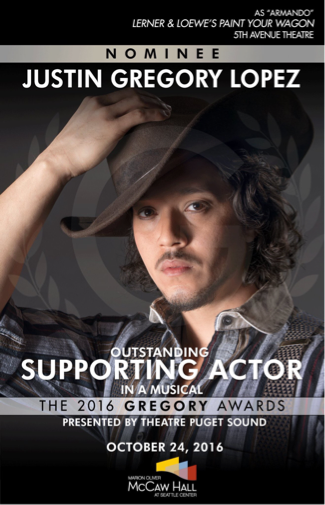 "Justin Gregory Lopez, new to the Twin Cities, must carry the show as Usnavi. He does. He projects kindness and generosity, along with self-doubt and uncertainty, and delivers the dense rap lyrics Miranda wrote for himself with aplomb. He serves as a musical ringmaster for two numbers that draw in the entire community, the opening title song and "96,000," and soars with newly won certitude in the finale." 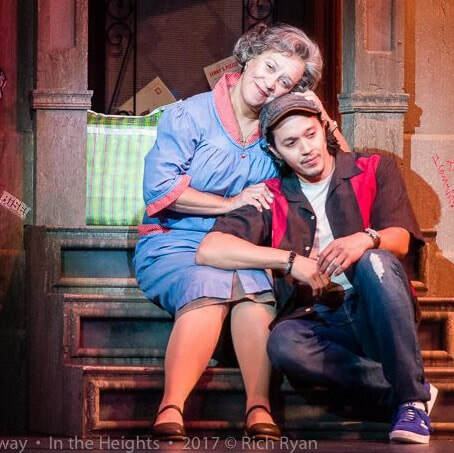 "Dayton audiences are treated to a terrifically authentic and very engaging cast wonderfully led by Justin Gregory Lopez as Usnavi. Breezily rapping without missing a beat while full of wit and energy, Lopez absolutely charms." 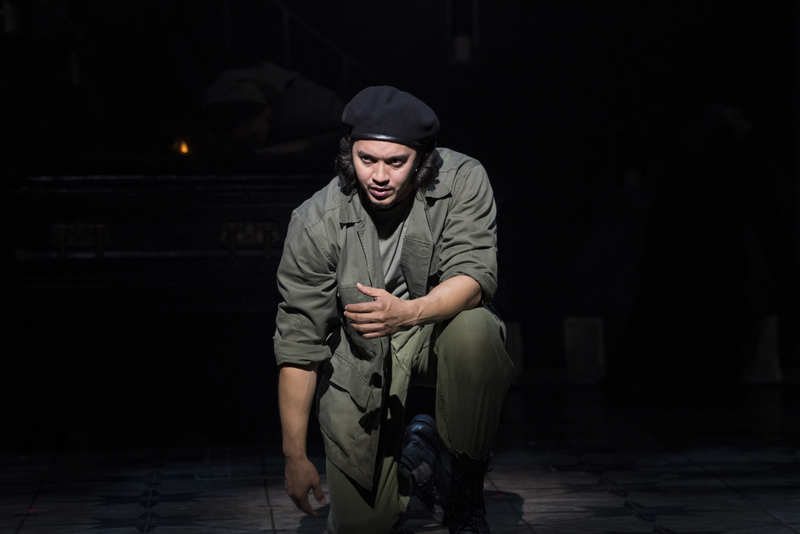 "Lopez’s meticulous and impeccable rapping skills make you feel safe that he can carry the weight of Lin Manuel Miranda’s words, and that he won’t miss a beat. He flows!" "... gentle and engaging... He gave the character personality and energy." "... with a lyrical delivery, heartwarming smile, and so, so much heart." "... the perfect blend of bravado and sweetness." 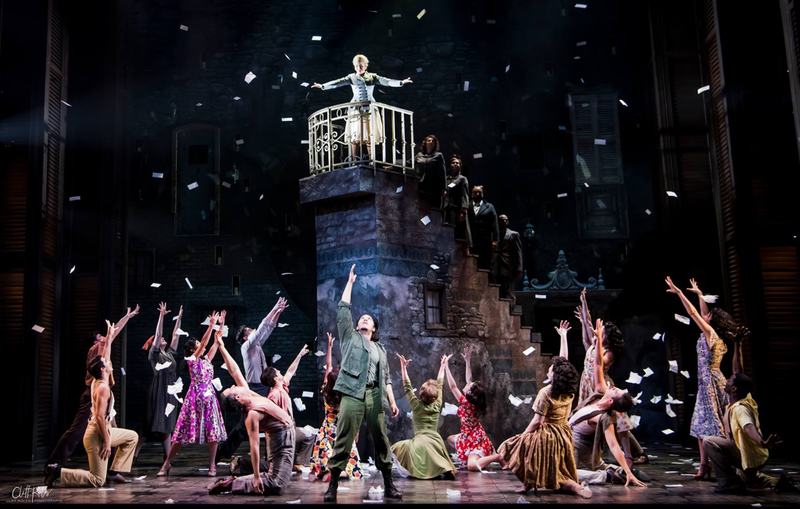 'In The Heights' played at American Stage in the Park in St. Petersburg, FL.